Episode 19 - JOBS Act: Reg. 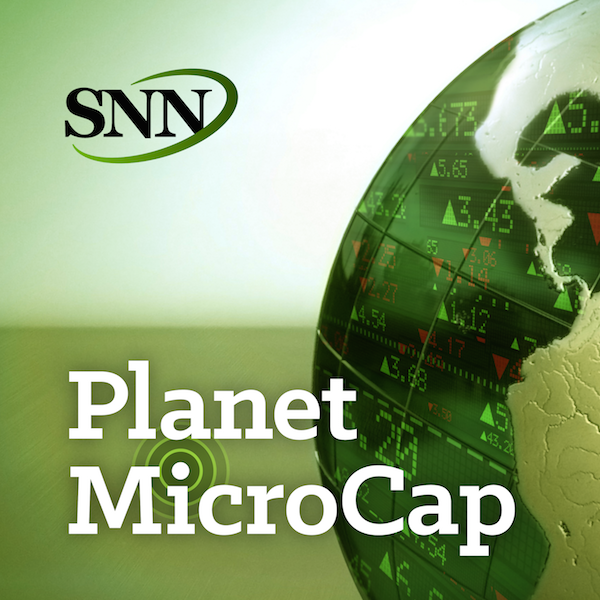 A+ and Equity Crowdfunding Explained with David Weild, Weild & Co.
For this episode of the PlanetMicroCap Podcast, I spoke with David Weild from Weild & Co. Reg. A+ and equity crowdfunding have been in the news quite a bit recently, especially since the first ever Reg. A+ deal, Elio Motors, got funded and went public on OTC Markets. This new alternative financing option did not happen overnight, it’s been in the works for quite a while, and although it’s still very early, there could be opportunity to invest in exciting new companies using this vehicle.But, it was unclear to me how it all works. I thought, who better to explain this topic than the Father of the JOBS Act himself, David Weild. The goal for this episode is to learn about Reg. A+, equity crowdfunding, how this type of financing is changing the landscape of raising capital for emerging growth companies, and what investors should understand about these types of deals. - His background and how he became known as the, "Father of the JOBS Act"
- History and explanation the JOBS Act, Reg. A+, Equity Crowdfunding? - Why we're still in the "Early Innings"
- Crowdfunding portals: what is their necessity? - Is it easier to market a Reg. A+ deal than an IPO? - How are Reg. A+ deals priced to investors and then in the aftermarket? Who prices the deals?